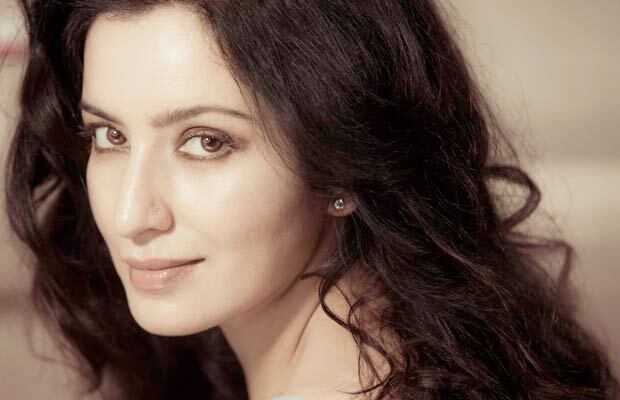 Tisca Chopra Recalls Her Casting Couch Experience And Its Too Hilarious! Home BOLLYWOOD Tisca Chopra Recalls Her Casting Couch Experience And Its Too Hilarious! Casting couch happens at various levels and has always been an unknown truth, as hardly anyone opens up with their casting experiences. The concept of casting couch has been going on in Bollywood industry since a very long time. Many actors have been outspoken while some choose to keep it secret. Recently, Ranveer Singh had revealed about his incident of casting couch and now actress Tisca Chopra has revealed it. Tare Zameen Par actress has revealed her story of casting couch and it’s too hilarious. She shared how she sneaked out of a casting couch incident in a 9-minute long video. Her story is going to leave you in splits. She shares her incident of casting couch from how she once received a call from a very famous producer-director who wanted to cast her in his film. Not naming the famous producer, Tisca chose to keep his name as ‘reptile’. Tisca went to his hotel room at 8 PM and found him sitting wearing a satin lungi! What happened next is too hilarious. Fortunately, she had all the pre-plans to escape the scenario. Must say Tisca Chopra is so awesome! Previous articleHere’s Why Shah Rukh Khan Is Feeling Inadequate, Unattractive And Lonely?